Rice Pot (Sammo Hung) and Chimney (Frankie Chan) are students of Master Kim in the art of pickpocketing. 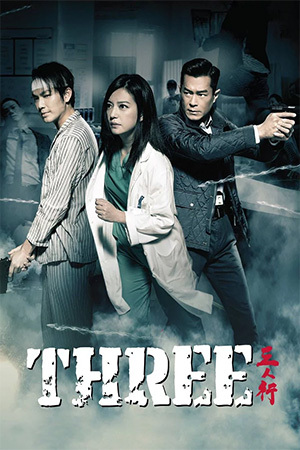 When Rice Pot becomes involved with an undercover Police woman the gang are persuaded to help her out by using their skills in theft. 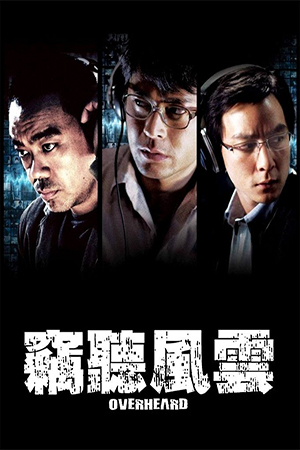 They are asked to steal some very valuable diamonds from a gang boss during a trade off. Obviously the gang aren’t too happy about their loss and, with no where to run and a lack of police assistance, Rice Pot and Chimney must use their wits and kung fu skills to stay alive. Over the years, Sammo Hung has been teamed with some astounding talent, everyone from the likes of Jackie Chan and Yuen Biao to the comic genius of Karl Maka. Yet with each individual outing, you can normally be sure that the film will provide medium to high levels of entertainment. In my opinion, this is clearly the sign of a directorial (and acting) genius as so few people are capable of producing a winning formula with practically every outing. As is to be expected after that little rant, ‘Carry On Pickpocket’ is no exception to the rule. 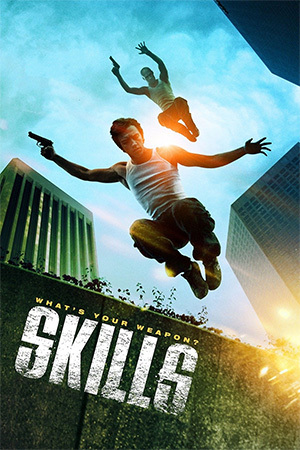 Admittedly it does suffer from a marginally slow opening, but it soon settles into that distinctly 80’s style of Hong Kong action/comedy that encapsulates the viewer in its innocent charm. 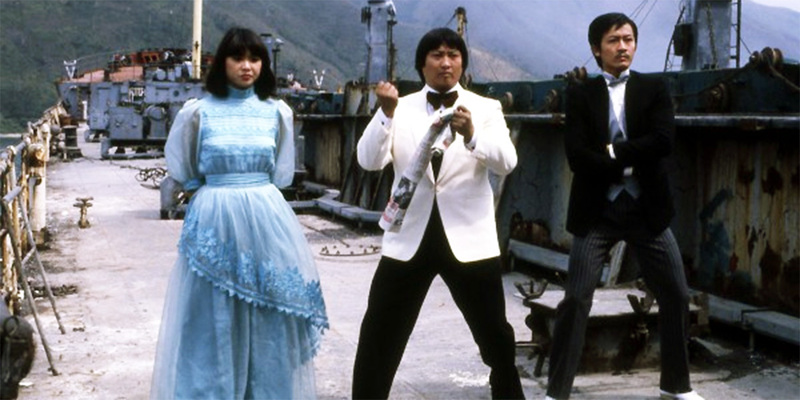 Sammo’s comrade in arms here comes in the form on Frankie Chan who brings with him superb comic timing as well as offering a fresh slant on the action thanks to his spindly frame. 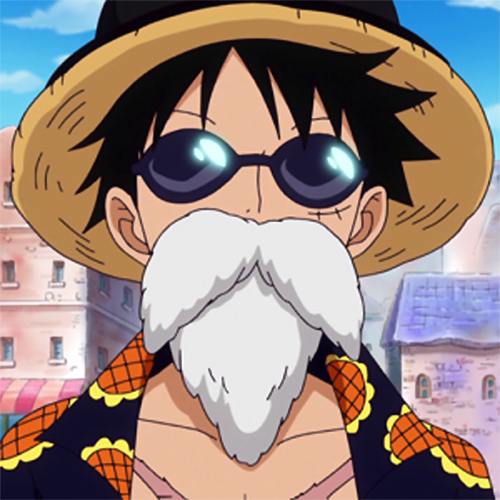 Sammo himself is of course as dependable as ever, maintaining his strong stances and utilising his physical strength to great effect whilst also displaying extreme dexterity for a man of his build. Oddly enough, the film has a lot of similarities with ‘Dragons Forever’, as it starts out as a fairly happy-go-lucky comedy but eventually culminates in an all action finale that is surprisingly violent for a film of this ilk. 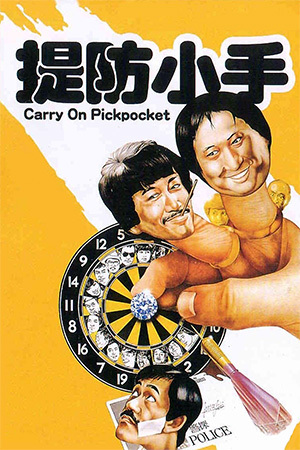 ‘Carry On Pickpocket’ was one of the Sammo Hung movies that I had heard little about, so I was unsure as to whether it would be worth a watch. Thankfully, it turned out to be a great find and a perfect addition to the collection of any 80s HK action movie fan. 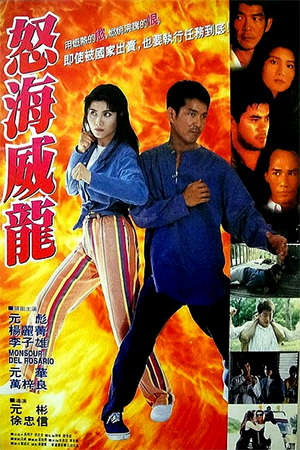 It’s also worth noting that Sammo won the best actor award in Hong Kong at the time for his performance in this movie.